With Christmas on the horizon and the sound of festive jingles cropping up all over the place, it’s safe to say the glitz and glam party season is soon to be upon us. 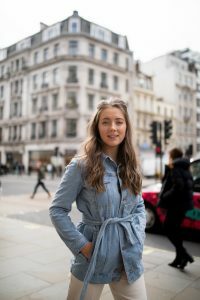 which may sound appealing to some but for others it’s an instant mind blank of ‘what on earth am I going to wear’ unless you have a fully equipped occasionwear wardrobe dressing for events at this time of the year can be tricky and for some very daunting. It’s finding the mix of Christmas glam and personal style and feeling comfortable in your look. I have put together four festive party-ready looks to meet a whole list of possible needs. I have chosen 2 dresses, 1 playsuit, and a trouser combination so there should be something for everyone! 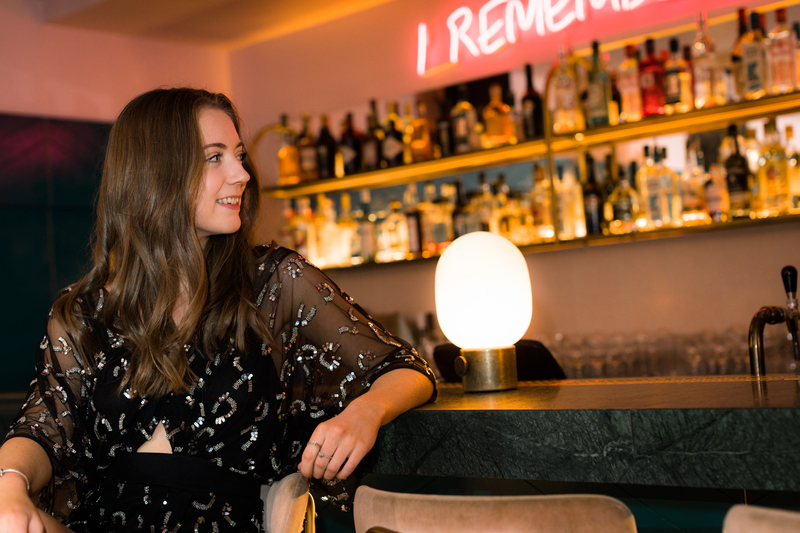 Deciding on your look all depends on the occasion, who are you celebrating with and what for, you don’t want to be turning up to a formal office party in your slinkiest little low cut sequin dress as this may not come across too professional. However the first look I am going to talk about would be ideal for a formal office/work gathering, it’s a little black dress from Very. It’s feminine, classy and not too OTT and the tie waist works perfectly to emphasize the figure and give you that little bit of sass. Paired with some glamourous silver accessories and minimal black heels you have yourself a sophisticated feminine party look. – Go nail it girl! Outfit number two is this beautiful black and silver playsuit from Asos, this outfit screams festive partywear without being too extreme. This look would be ideal for a festive friend occasion where you can let loose and get into the full glitzy festive swing of things! 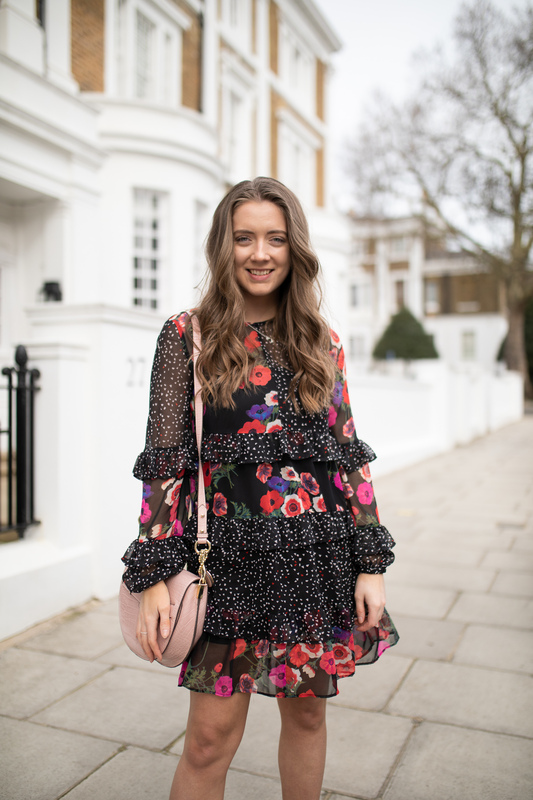 The little cut out details and wide sleeves look so glamorous and everything sits at just the right level as we all know there’s nothing worse than wearing a playsuit that is to short for your body!- not a good look. Moving on to my next look, The River Island trousers, I wanted to add in a trouser look for a few reasons the first one being not everyone likes dresses/playsuits so it’s nice to have a legs covered option. This may also be the warmest option of the 4 if you’re hopping from venue to venue at least you will feel more covered. ( not to mention this outfit is also an ideal back up for any fake tan disasters! – we’ve all been there ) I love the velvet effect and muted shimmery purple tone of these trousers, it’s a fabulous twist on the normal red/green tones you see around this time of the year. I feel they are a great (super comfy) party wear essential that could be worn in many different ways. I paired them with a black mesh top from Asos with the silver accents to keep the glitz theme running strong but they could also be worn with bodysuits / cropped tops depending on your personal style. Lastly, we have a dress slightly longer in length and brighter in colour from New Look, this option is perfect for the trend-savvy! The greens hint Christmas but the leopard print pattern couldn’t more on trend right now. I love the wrapping effect of this dress it really emphasizes the figure and has a slight slit for a bit of elegant glamour. As you can see in all of the outfits I have styled each one with the same pair of the black heels from Office just to show you how versatile they are as nobody wants to be spending excess money on pairs of shoes when they have far more festive things to be splashing the cash on! A good pair of black heels could see you all the way through the year so nows a good time as ever to invest!